THEY say that absence makes the heart grow fonder - and that familiarity breeds contempt. Which probably explains why the world's all-time favourite car - the Toyota Corolla - seems to have fallen just a little bit out of favour in recent years. A sad but true fact of modern life. The longer something has been around, the less we tend to value it. And with 44 million vehicles sold since it arrived in 1966, the Corolla has certainly been around. Ok, more than five decades of familiarity might not quite translate into contempt - but it will get you a rather large serve of indifference. So no wonder the world has been guilty of taking this motoring icon for granted. None more so than its maker Toyota - which has been showering all kinds of funky design and sharp technology on cars like its C-HR baby SUV - but leaving the Corolla sitting in the corner. 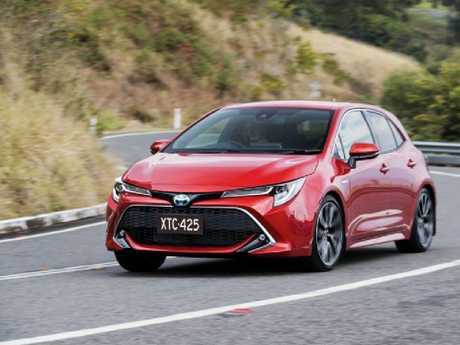 Now, with hungry rivals like the Mazda3 and Korea's Hyundai i30 suddenly threatening the Corolla's market dominance, Toyota has finally started to show some love to its unstoppable hatchback. New technology, new style and new drive-trains have suddenly made the dear old Corolla look new again. Most importantly, Toyota's signature hybrid technology - available in some models for almost two decades - has finally been made available across the full range of its most popular machine. 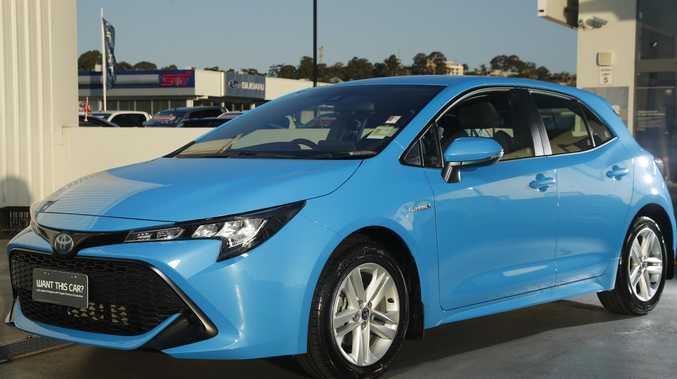 This latest generation of the Corolla is the 12th - yes, 12th - to hit the market since the car's debut all the way back in 1966 and while there have been some beloved models in the past, this one must surely rank as the best. As well as the familiar four-cylinder petrol engine, it will offer buyers a choice of Hybrid-powered variants - from the $25,870 Ascent Sport Hybrid (tested here), through the mid-range SX ($28,370) and the fully-specified ZR, which just tips over the $30,000 mark. The new, 12th generation Toyota Corolla, featuring hybrid engines across the range for the first time. The elements are familiar - a 1.8-litre petrol four-cylinder engine coupled to Toyota's Hybrid Synergy Drive electric system - and it's the same power plant that has featured the Hybrid-only Prius for two decades now. 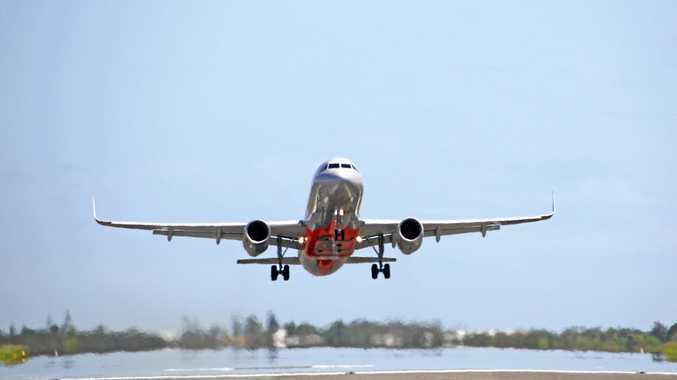 It's a thoroughly well-resolved and well-evolved means of propulsion. In the Corolla, it's a revelation. The little hatchback jumps away from the traffic lights, operating primarily on regenerated battery power for the bulk of city driving with the petrol engine kicking in when extra acceleration is required. The net result is a car that's smooth, quiet and quite fun to drive and one that, for the duration of our week-long test, required just 4 litres per 100km of mostly city driving. We covered almost 200km in our test and handed the car back with the fuel gauge still on full. There are a couple of downsides with selecting the Hybrid version - it's about $3000 more expensive than its petrol-only sibling - and the car's luggage capacity is somewhat diminished by the need to store the vehicle's electric batteries beneath the cargo floor. Neither are deal-breakers and at $25-grand the miserly Corolla represents a very sound financial package on fuel savings alone. Of course, the Corolla itself is also a well-resolved thing - how could it not be as it enters its 53rd year on the market? It's not exciting but is totally predictable and reliable in its ride, handling and general road manners. It's arguably the best looking Corolla we've seen and its styling reflects some of Toyota's fresh, modern new corporate look, both outside and particularly in the cockpit. The new interior is cohesive (something that definitely didn't apply to recent previous models). It's also modern and uncluttered - with a centrally-mounted control screen providing information and access to functions including audio, vehicle performance and, in higher spec models, satellite navigation. There's a minimalist feel to the remainder of the dash, but it's nicely finished and brings the Corolla thoroughly up to date. Even on the modestly-priced Ascent Sport, the features list includes LED headlights with an auto high beam function, electric park brake, alloy wheels, an eight-inch touch-screen featuring Bluetooth and audio streaming; as well as push-button start and keyless entry. On the safety side, the entry-level version gets autonomous emergency braking to avoid frontal collisions, plus a very capable adaptive cruise control that allows you to set a safe distance from the car ahead while driving at freeway speeds. Seven airbags and a reversing camera complete the safety suite. There are also thoughtful inclusions such as speed sign recognition, lane- keeping assistant and lane departure warning. That's a good swag of kit for a car in the Corolla's very affordable price range. All of a sudden, it looks as if the Corolla could have another 50 years left in it. This is the biggest Corolla ever - and also the most stylish. Cargo space is compromised, particularly in the Hybrid, and the Corolla falls short of best-in-class in this area. With a combined 90kW on tap fro its petrol and electric motors, it's not particularly fast but feels willing and responsive in most situations. And it cruises effortlessly on the highway. This is where the Hybrid has lifted the Corolla to a new level - with an official thirst of 4.2L/100km. It's even more frugal around town, where it uses its electric motors more regularly - and we had no trouble getting below the 4L/100km mark. While a couple of grand more expensive than its petrol-only sibling, the Ascent Sport Hybrid is excellent buying at $25,870. Choose some more luxury in the ZR model and you'll pay a tick over $30k.